We live in a digital age but analog, paper, and mechanical tools not only still exist but also prevail. CDs and Vinyl have surpassed digital sales (but not streaming), paper notebooks have never been hotter, and instant print cameras and Polaroid-type pictures have long made a comeback. It may not exactly be the most profitable market, but these nostalgia products are arguably selling well. That might have sparked Fujifilm’s latest and perhaps boldest new instax camera, the SQUARE SQ6. It’s like last month’s SQUARE SQ10 with one crucial difference: it’s completely non-digital. 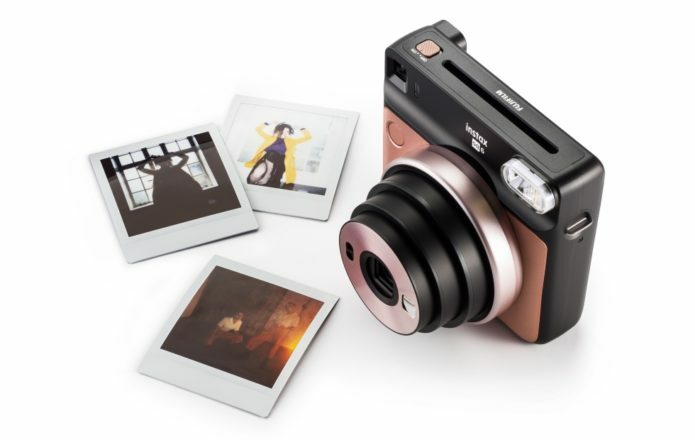 This isn’t Fujifilm’s first purely analog Instax camera, mind. It has that category down to a T. What makes the SQ6 different is pretty much the same thing that makes the SQ10 different. It supports one and only one format: square. That pretty much makes the SQUARE SQ6 an Instagram-oriented camera. Which is ironic if you think about it, since you can’t easily upload the photos to Instagram. You’ll have to take a photo of the photo with your phone or scan it, then maybe crop it (Instagram has long shed its square-only restriction), and then upload. 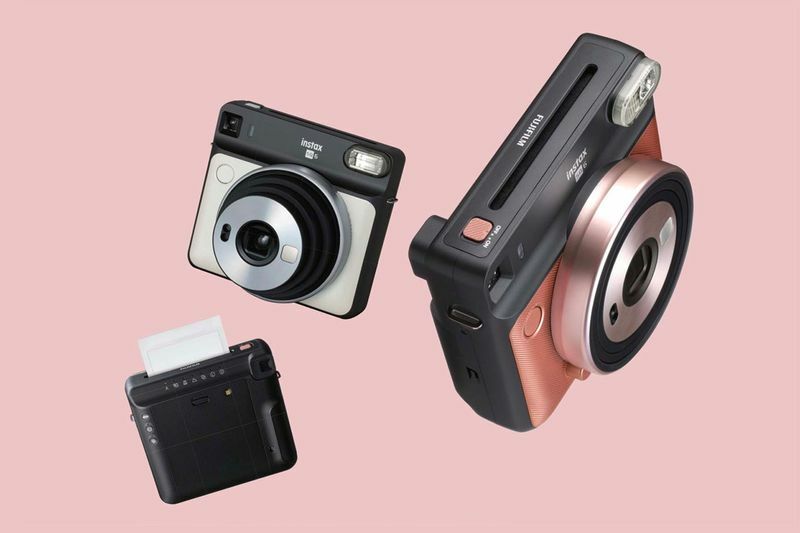 Not only does the instax SQUARE SQ6 lack any connectivity option, wireless or otherwise, it also has no digital viewfinder, no data storage, variable digital zoom options, and the like. That’s not to say it’s completely without talent. It does has filters but literal ones. You put an actual physical orange, purple, or green filter on the lash to give the photo a unique color. It also has macro and landscape modes, but not as extensive as on digital cameras. And there is a double exposure mode that can overlap two consecutive photos when you press the shutter twice. It’s an interesting proposition but one that seems to have very little appeal when compared with other digital instax cameras. Fujifilm might be banking on the retail price to sell this square (in both meanings of the word) shooter. The Fujifilm instax SQUARE SQ6 is scheduled to launch 25th May and word on the street is that it’s going to cost $130.